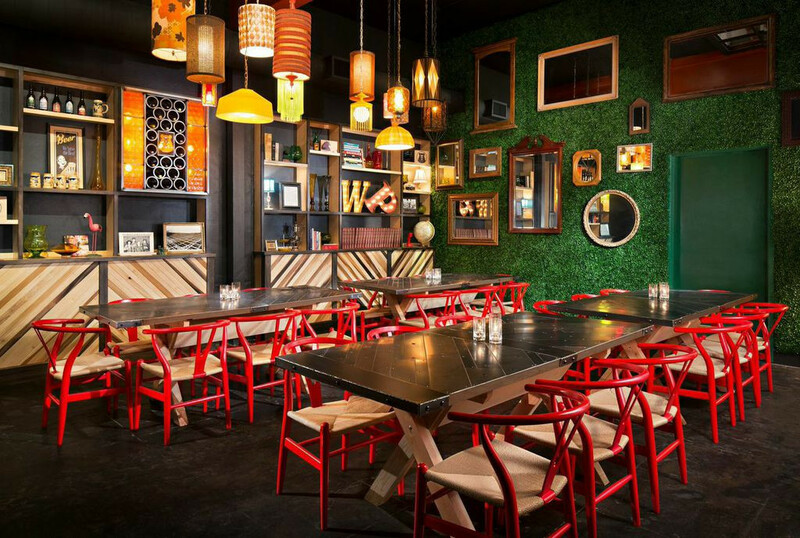 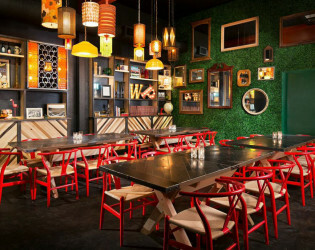 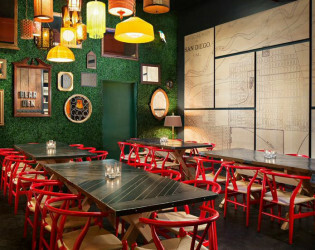 Let your wayfaring wanderlust lead you and yours to gather at this waypoint neighborhood joint in the heart of San Diego. 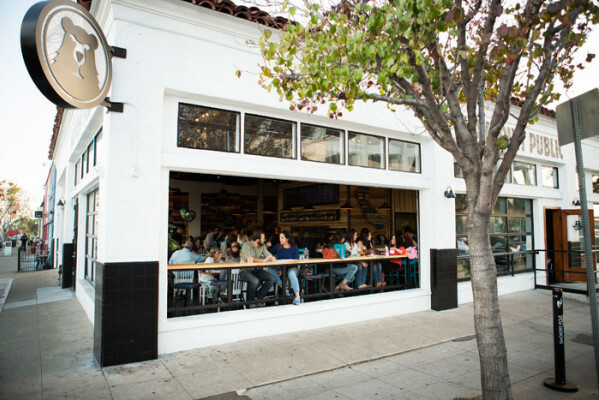 Seasonal menus highlight a hodgepodge of neighborhood cultural influences and an onsite beer expert ensures the rotation of brews is on (way)point. 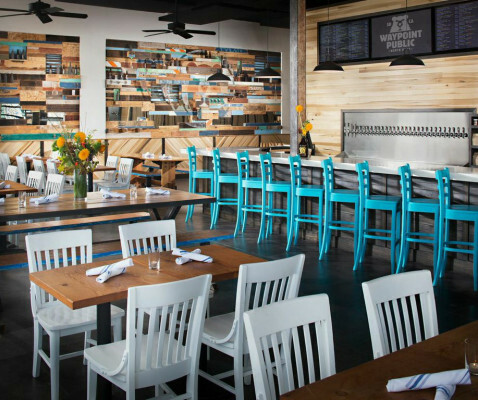 In a beer centric city filled with the nation’s most respected breweries, North Park’s neighborhood bistro and beer bar, Waypoint Public, has made a name for itself as the city’s go-to for unbeatable craft beer and food pairings. 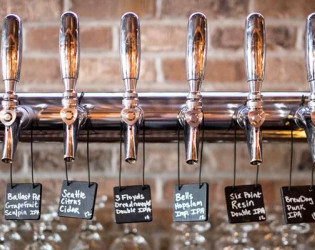 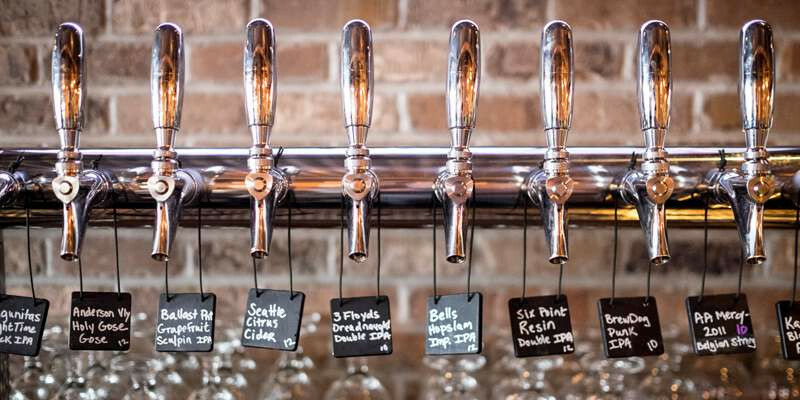 Waypoint Public’s expansive beer program showcases a highly curated list of 100 bottled craft beers from all areas of the globe, plus a custom 30-tap system playing heavy on the West Coast craft brews. 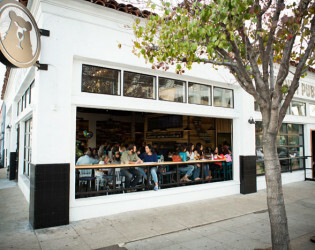 A new weekday happy hour, from 4 to 6 p.m., features $3 to $6 bar bites, including a sausage sandwich, a mini burger, grilled cheese and house smoked nuts, plus happy hour drink specials that range from wine deals to $2 off local beer. 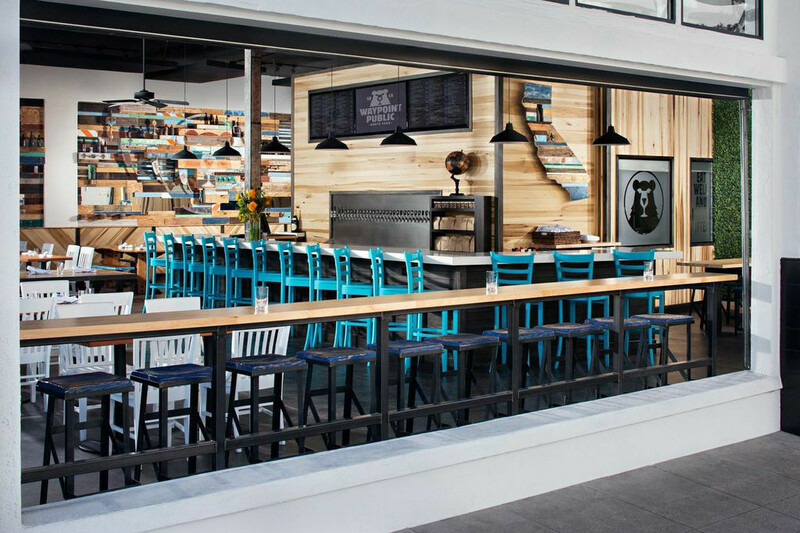 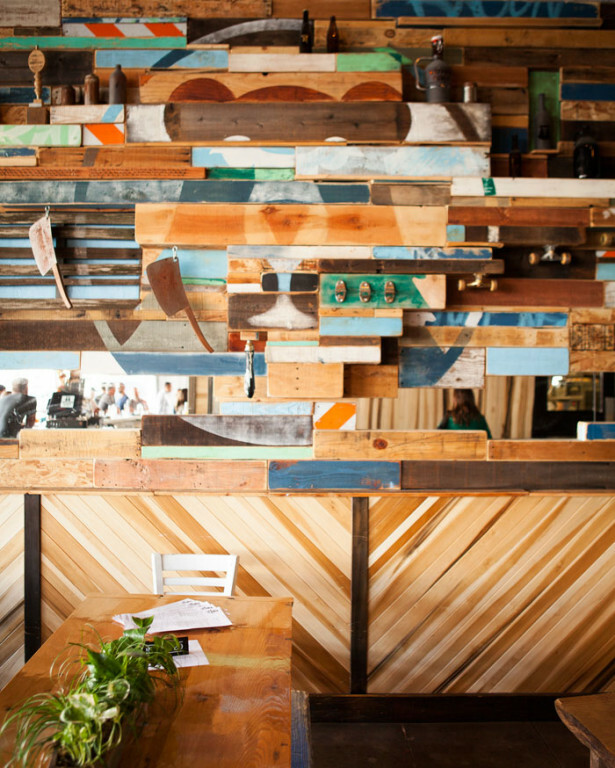 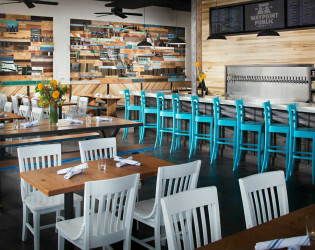 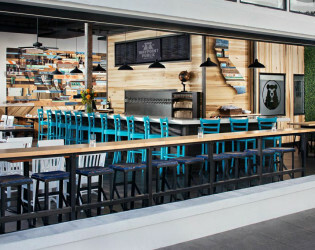 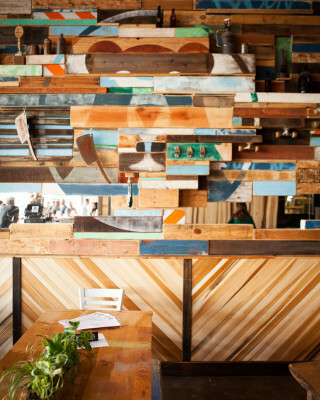 Located in one of San Diego’s most booming (and hippest) neighborhoods, Waypoint Public, is North Park’s casual bistro and bar devoted to celebrating California culture, cuisine and great beer. Serving as a destination for families and friends, neighbors and visitors alike to enjoy simple, delicious food and exceptional beer - Waypoint Public is approachable and authentic, celebrating all of what California has to offer, from the beach to the mountains, to the desert. 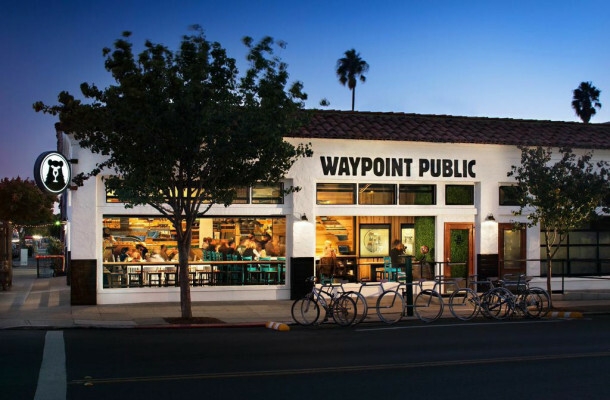 Waypoint brings together an eclectic combination of natural and organic elements to fashion a casual and airy environment emblematic of the Golden State. 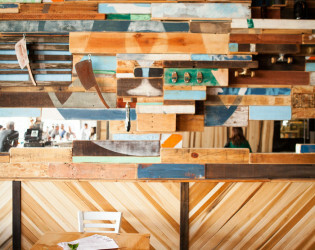 Some of the more notable design details include four giant retractable garage doors, a private event space to host beer dinners and educational seminars, a children’s area where kids can watch vintage cartoons on a nearby projection screen, as well as an expansive 45 foot wall art installation by local artist, Christopher Konecki, which cleverly incorporates inlayed mirrors, recycled and found wooden pallets, and antique bottle openers, cleavers and glassware. 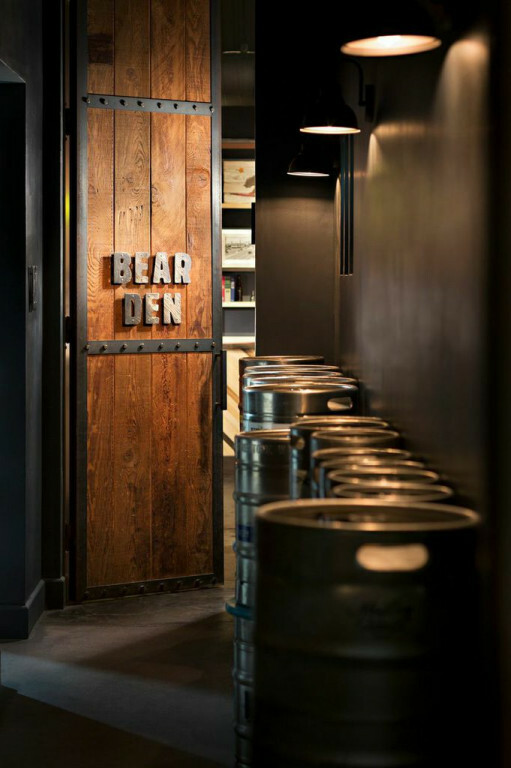 Awards & Notables Recognized as one of the “Best New Beer Restaurants” in the U.S. in 2014 by Draft Magazine. 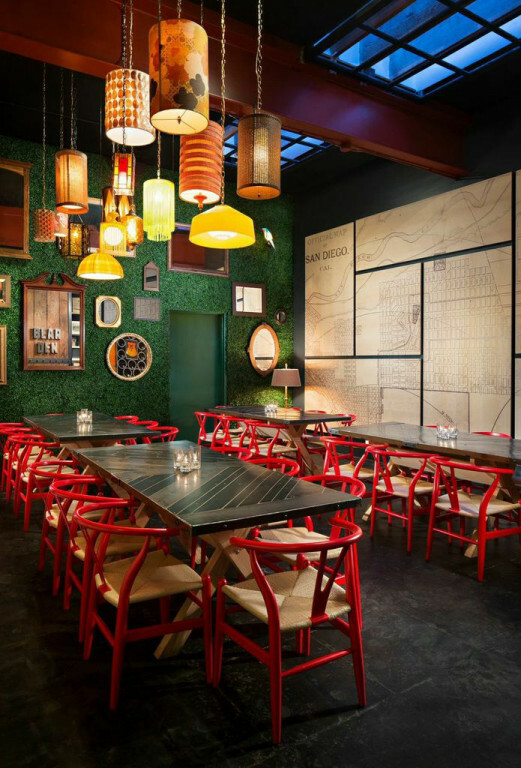 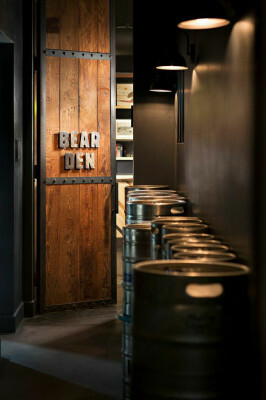 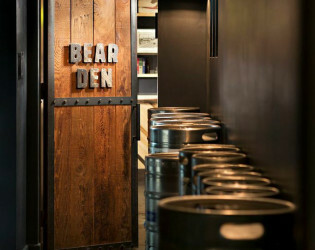 The Bear Den private dining space at Waypoint Public. 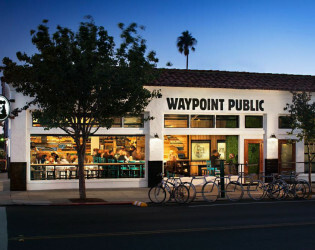 Waypoint Public is a venue in North Park, San Diego. 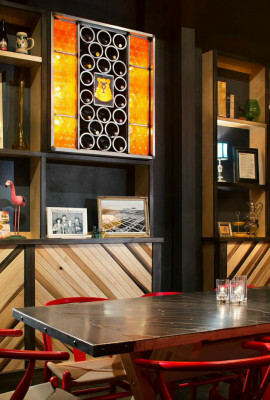 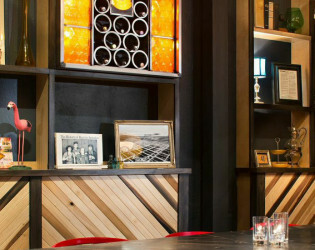 San Diego restaurant and venue Waypoint Public is ideal for intimate events and dinner parties.